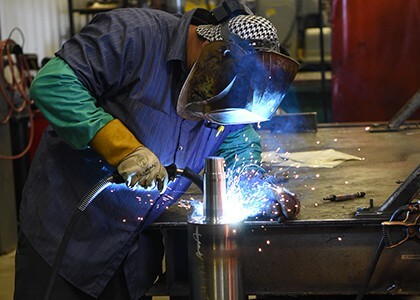 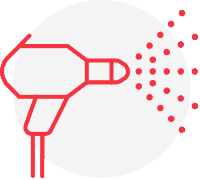 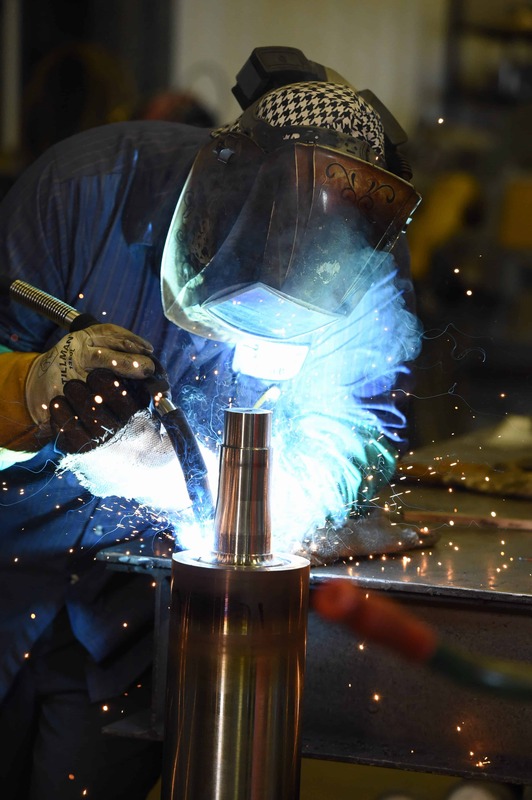 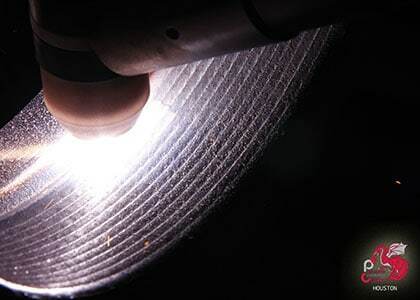 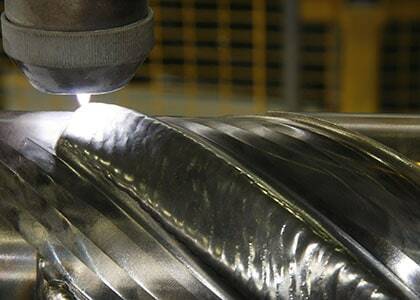 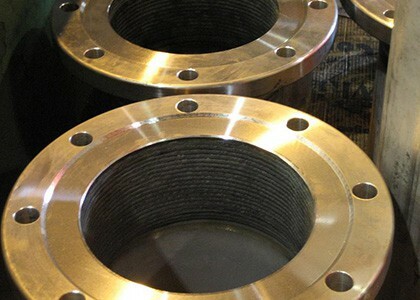 Our products reduce wear that is common in mining applications. 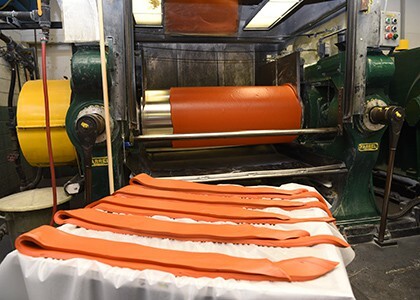 Bridle rollers drive strips through the production line. 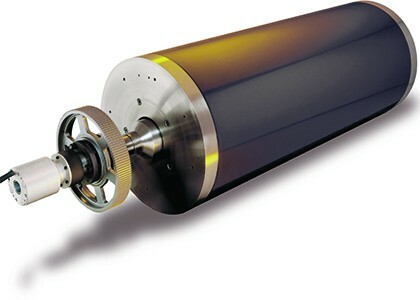 Chemical coater application rollers are used to apply chemicals to metals. 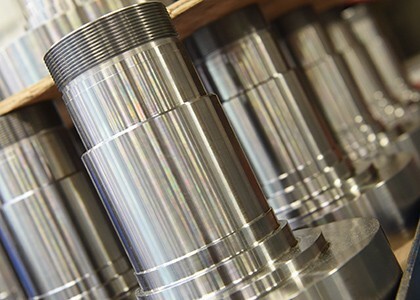 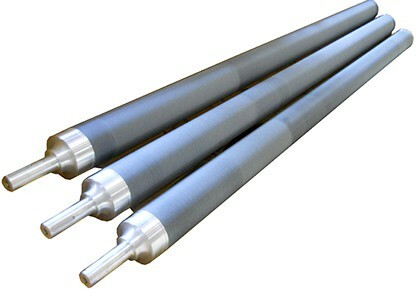 Rollers have a longer life span because of their ability to withstand wear. 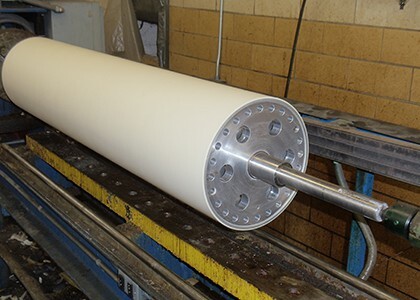 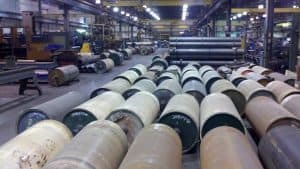 EGL conductor rollers are used in electro galvanizing lines and need to be corrosion and abrasion-resistant. 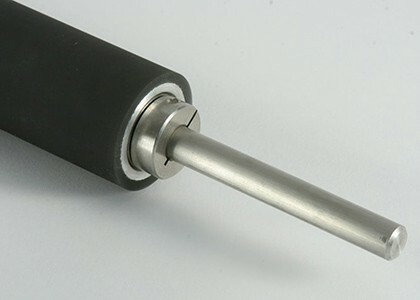 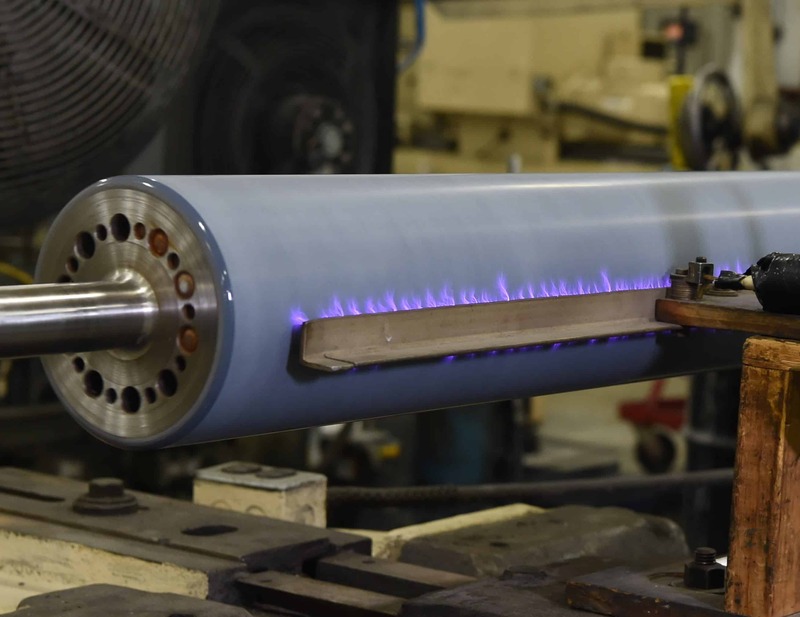 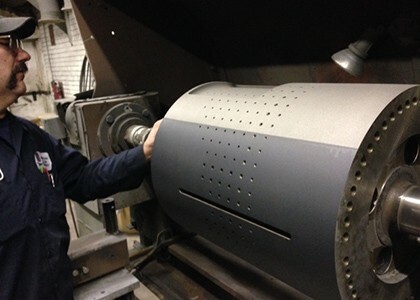 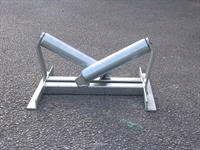 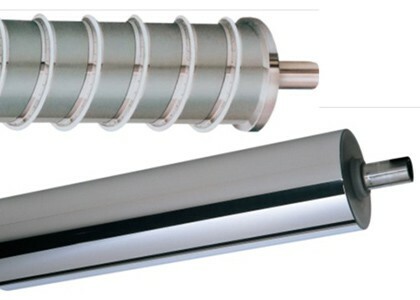 Furnace rollers are used to support webs and coils as they travel through ovens. 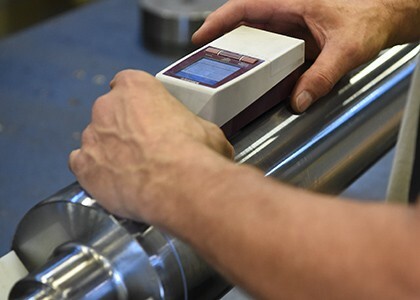 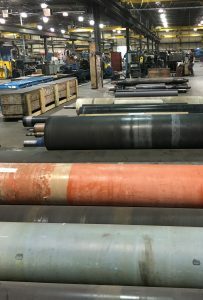 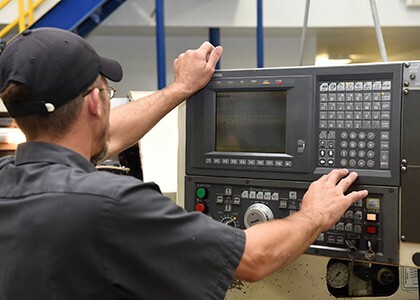 Products able to operate in temperatures over 600 F.
Leveler rollers are used in metal tension leveling lines to pull metal through tension levelers. 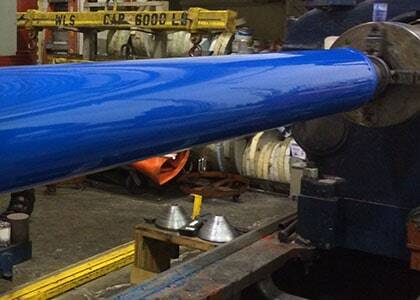 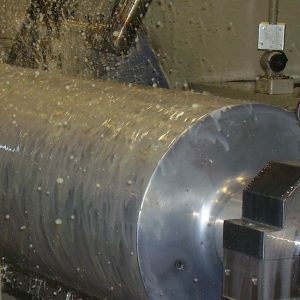 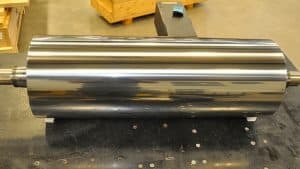 Oiler rollers are used to apply oil, normally to metal. 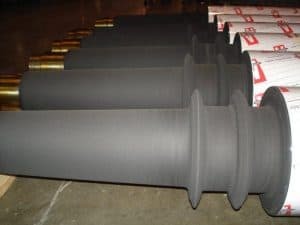 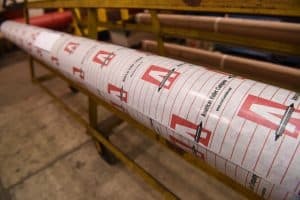 Rollers are able to withstand swelling and wear from contact with oils to provide longer life spans. 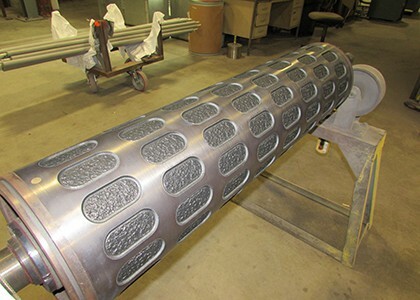 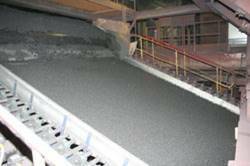 Screen rollers are critical to mining operations. 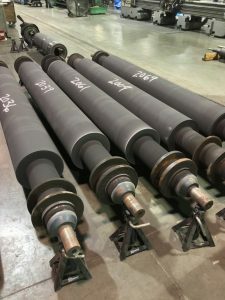 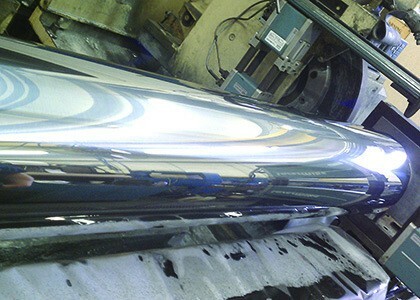 We supply turnkey screen rollers with high-performance coatings to extend its life despite wear and corrosion. 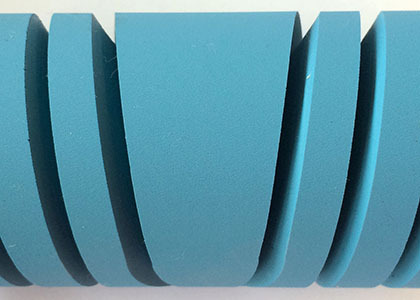 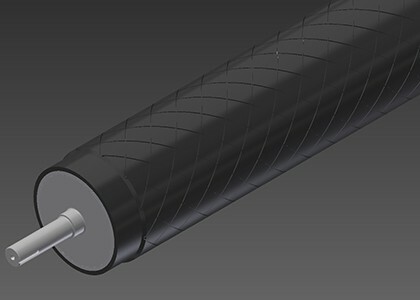 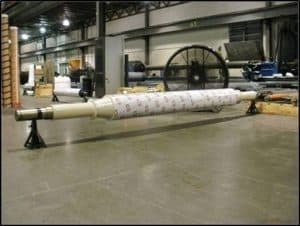 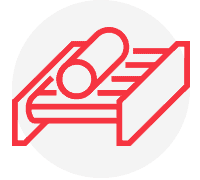 Support rollers for electrically charged processes require electrical insulation. 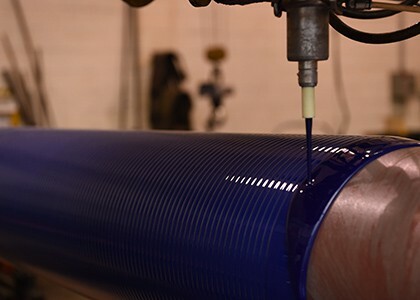 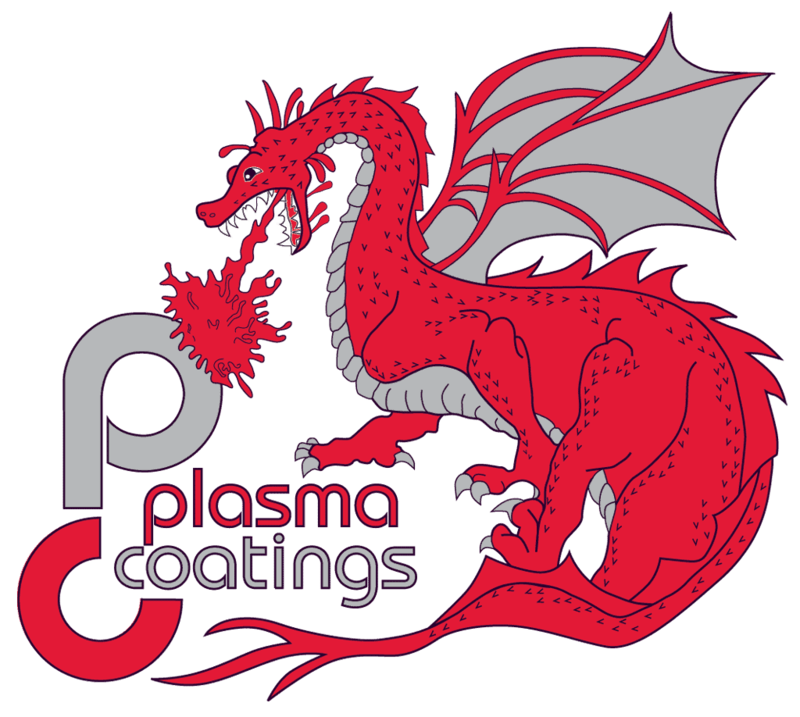 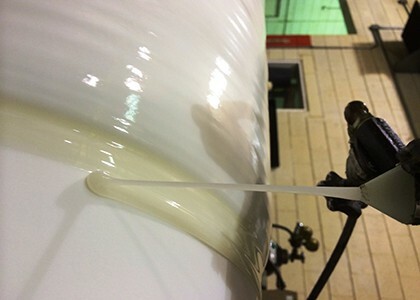 Offer various coverings and coatings to be tailored to your application.